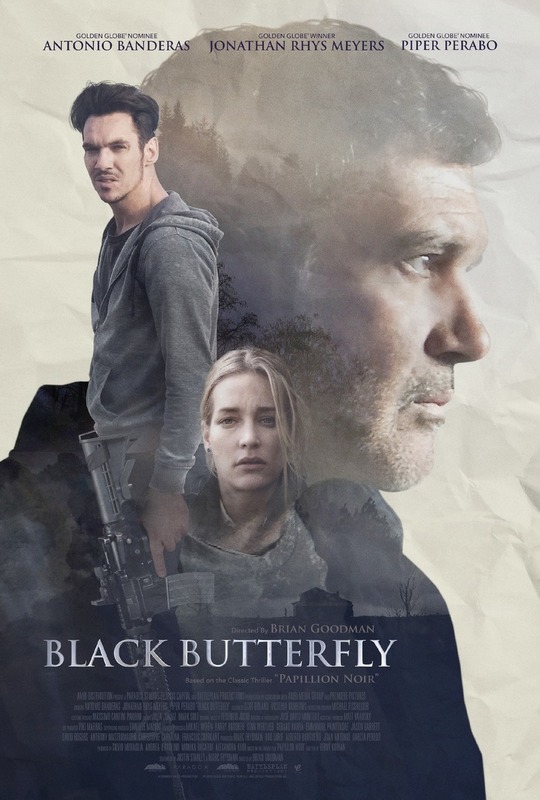 Black Butterfly DVD and Blu-ray release date was set for July 25, 2017 and available on Digital HD from Amazon Video and iTunes on May 26, 2017. In an intense thriller in which a screenwriter isolates himself in a remote cabin to work, Paul finds his loneliness briefly relieved but his writing impacted when he offers hospitality to the wrong stranger. What begins as a kindness soon becomes crossed boundaries as ex-con Jack takes control, forcing Paul to write for him. When Paul realizes he is a prisoner in his own house and people are dying, he risks it all to end the story on his own terms.